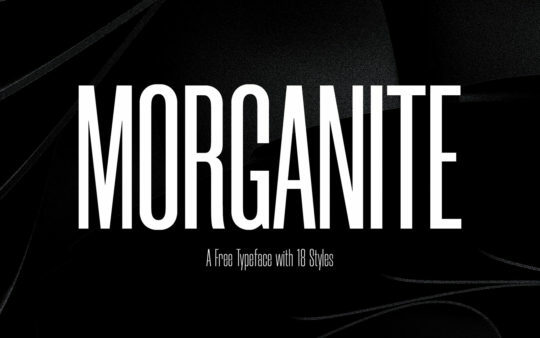 Morganite is a free typeface to use for personal and commercial projects with 18 styles from Thin to Black designed by ➔ Rajesh Rajput. VeryGraphic: Polish Designers of the 20th Century was published by Culture.pl, edited by Jacek Mrowczyk and released on 25th of March, 2015. 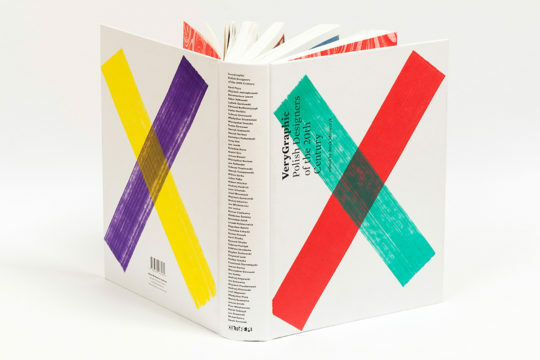 In short: 448 pages, 64 designers, 57 chapters, 30 authors that’s a must read/see/have. 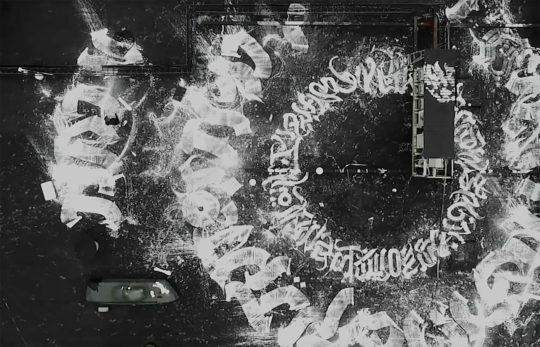 Calligraffiti artist Pokras Lampas in cooperation with Voogie creates the biggest calligraphy artwork in the world. This happened in September 2015 on the Red October factory plant roof Moscow. 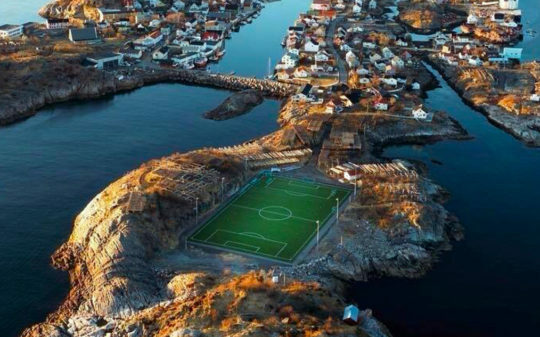 ➔ This guy rocks! Some words about him can ➔ read here. Designed by ➔ Bureau.Cool, an interactive studio founded by Ben Wegscheider (designer + developer) in 2016. I would say, the whole web would be a better place with similar approach. Really nice to see their works. 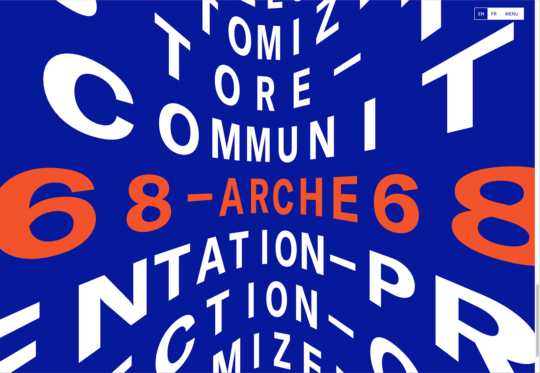 Visit ➔ Arche68 here. Ali and Nino (Man and Woman) is a monument erected in Batumi, Georgia designed by Tamara Kvesitadze, one of the famous Georgian artist. The first of Japan House projects started as a base for overseas dissemination of Japanese culture by the Ministry of Foreign Affairs. 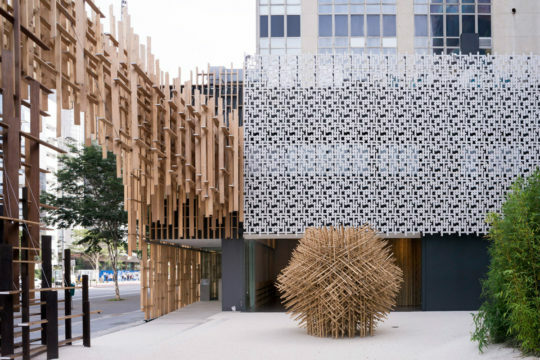 A warm house, the Japan House Sao Paulo is a project by Kengo Kuma in partnership with the local office FGMF Arquitetos. Bilingual Lettering is a study by ➔ Tien-Min Liao, a New York based graphic designer with a focus on typeface and logotype design. 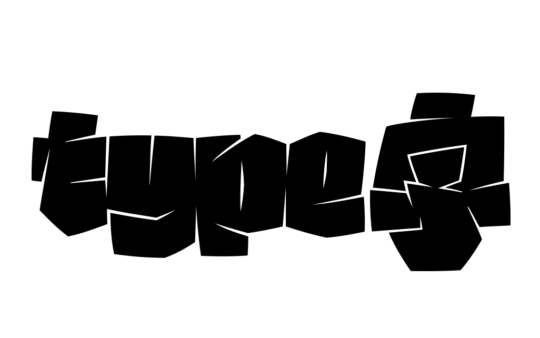 It’s a series of Latin-Kanji pairing studies for use in ➔ bilingual lettering and logotype. 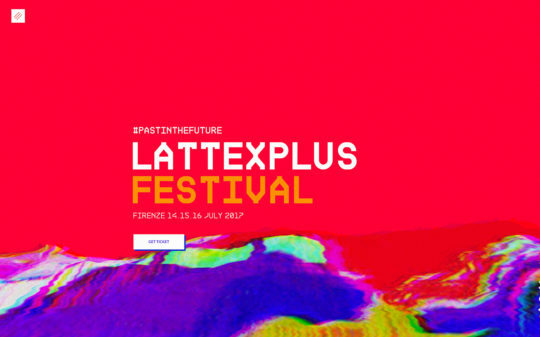 A very nice website made by ➔ monogrid a creative studio based in Florence, Italy, made for ➔ LattexPlus Festival, an avant-guard events organization looking at the most innovative music tendencies, taking place in Florence and Tuscany. 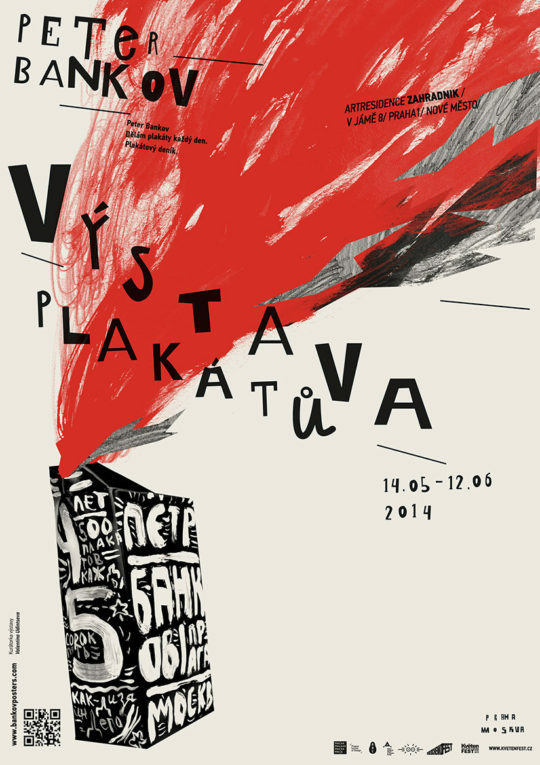 Place Spector on a typeface you like and see it change to exact typeface on screen. 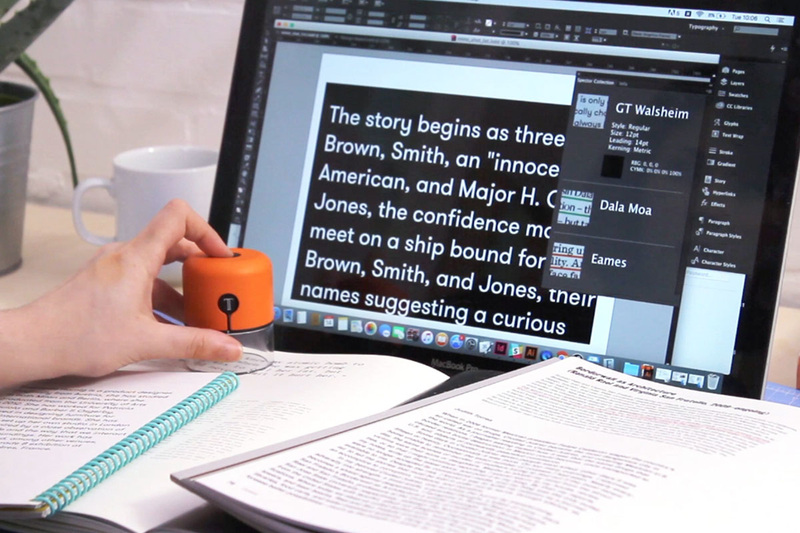 It’s a handheld tool that captures typefaces and colors from printed materials and transfers them straight to InDesign. Now as a functional prototype designed by _ Fiona O’Leary.